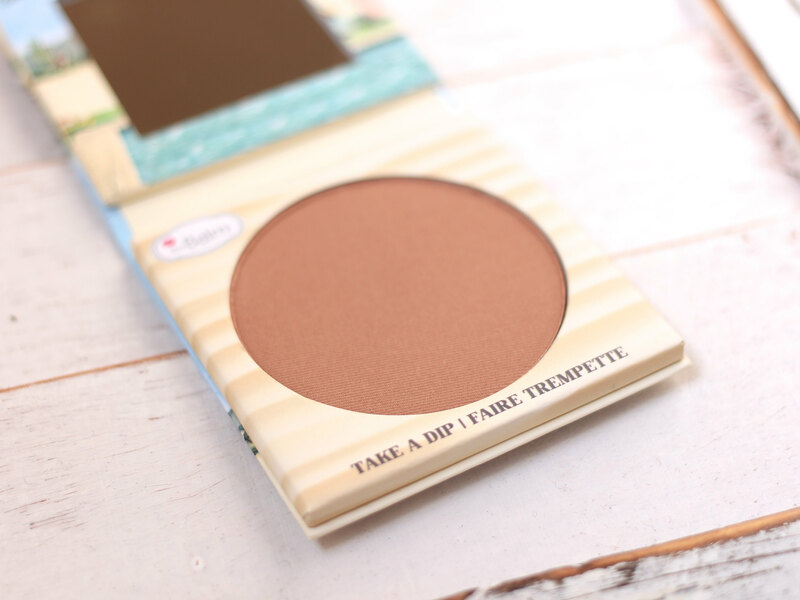 TheBalm isn't a brand that often pops up onto my radar, but a few months back I was on the lookout for a bronze-y blush (I had something like Benefit Dallas in mind) and Balm Desert, released earlier this year, kept on popping up. At only $21 the price was right and, if I had needed a further incentive, I found a discount code for TheBalm's website, so I took the plunge and ordered Balm Desert. Balm Desert would work as a very natural bronzer on fair to light skins, but I plan on wearing it exclusively as a blush. It has a beautiful satin finish and blends out easily. And unusually for a product claiming to be a bronzer (or even a bronzer/blush), it has peachy undertones instead of red or orange. 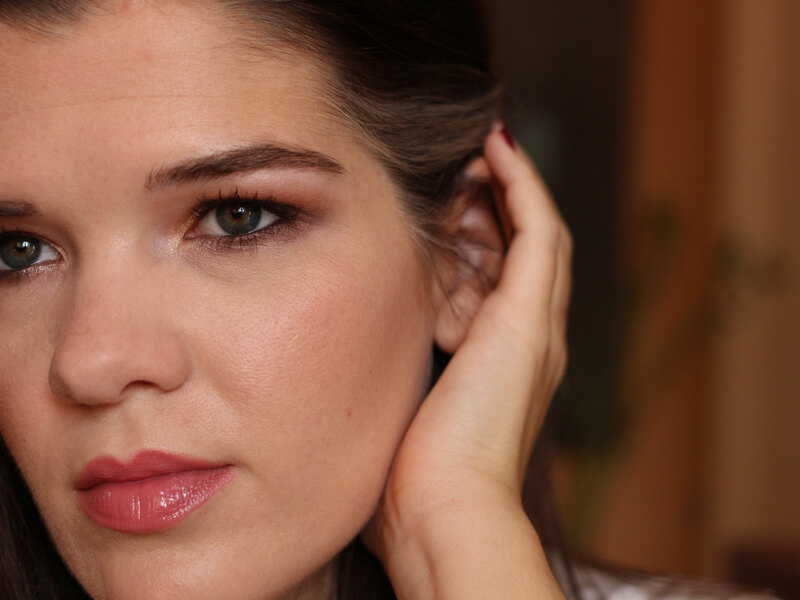 Much like the cult favorite Tarte Exposed, or the aforementioned Benefit Dallas, it's a perfect shade to balance out a more intense smokey eye. And although it brings a warmth to the face that a more traditional pink or peach blush would not, I still think it will be wearable throughout the winter (even as I get more and more pale). 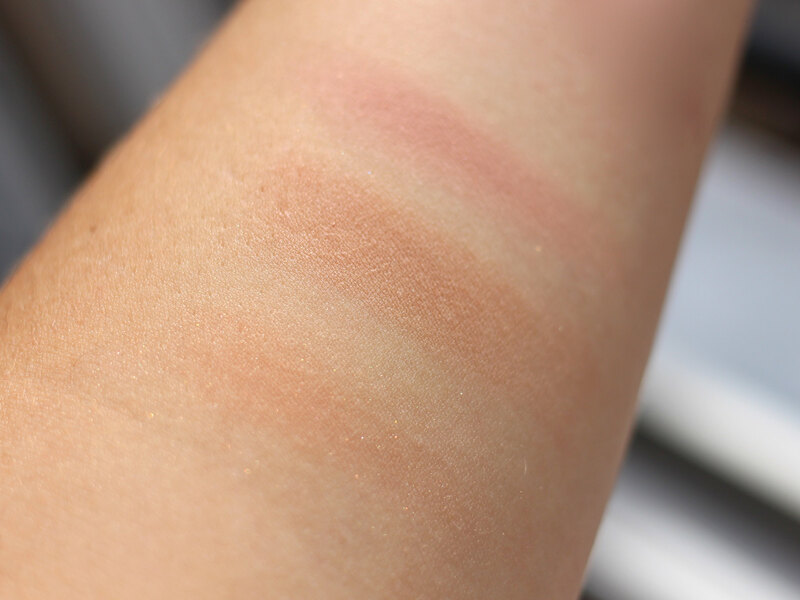 I swatched Balm Desert next to a couple of blushes that I thought might be similar. 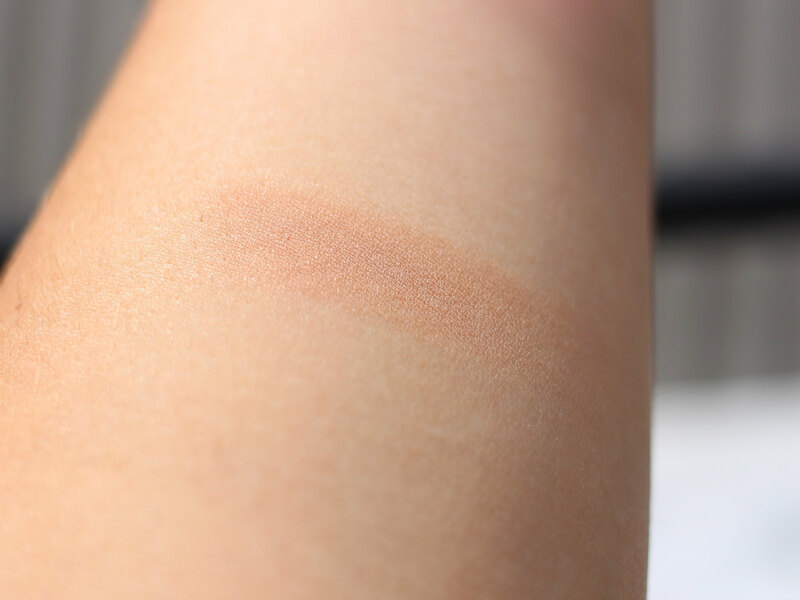 As you can see in the picture above, it is far more pigmented than MAC Warm Soul. It also does not contain any of the glitter that Warm Soul does (making it more wearable, in my opinion). And it is waaaay less pink than Too Faced Baby Love, which is another neutral, everyday blush that I love. 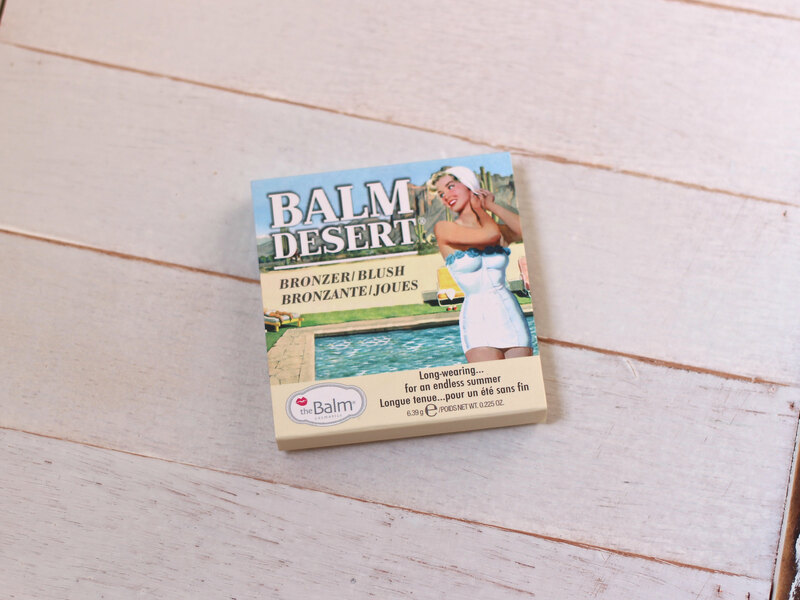 Have you tried out Balm Desert? Are there any other similar blushes that you love instead? Let me know below. 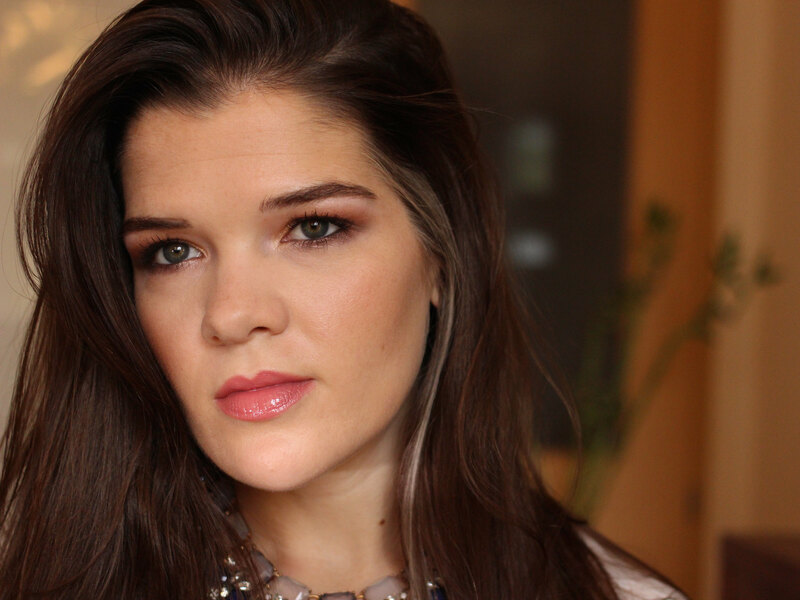 And feel free to find me on Bloglovin, Instagram, or Twitter. I'm also on Snapchat (julesssdarling)...but I warn you that the most exciting thing I snapped about yesterday was burning a grilled cheese sandwich!